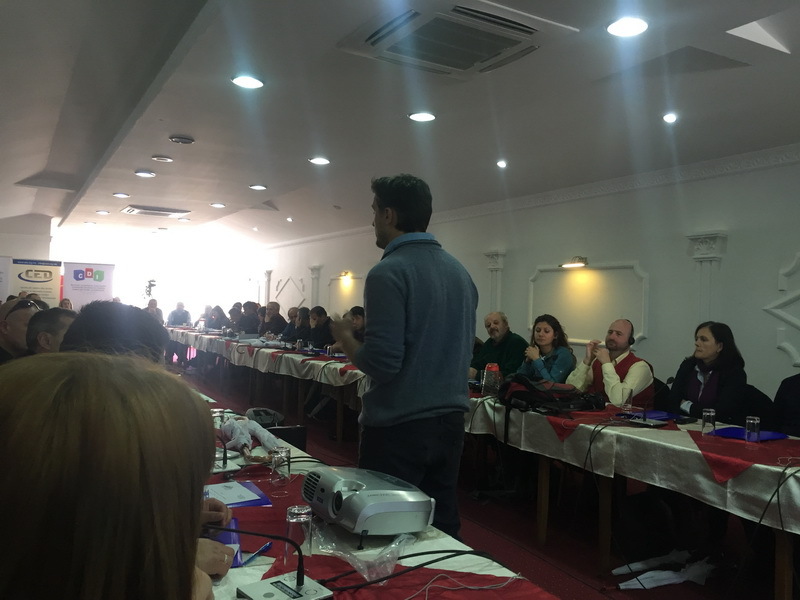 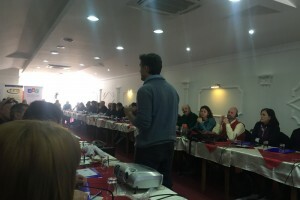 Regional conference “Friends of Shar” was organized by Center for Education and Development “CED” from Tearce in partnership with NGO’Finch” from Prizren. 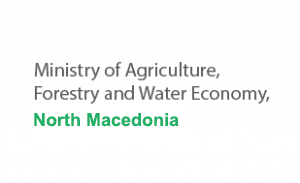 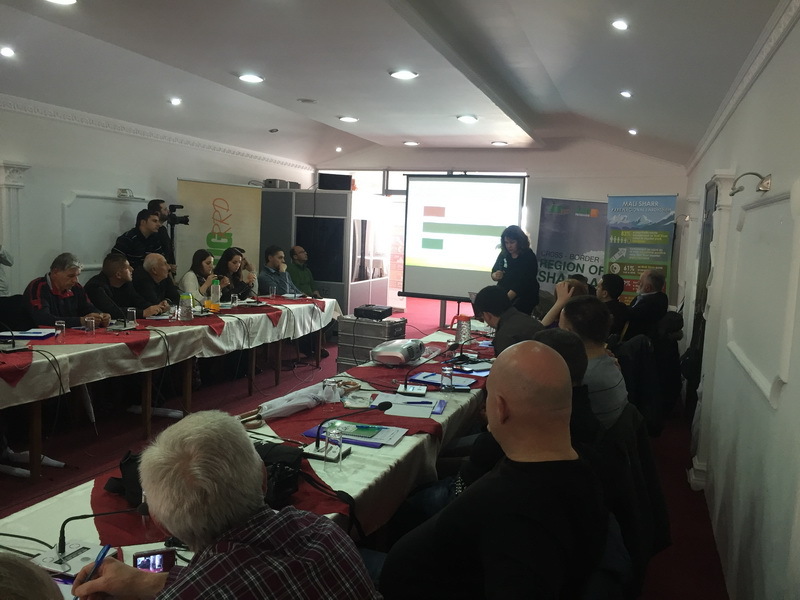 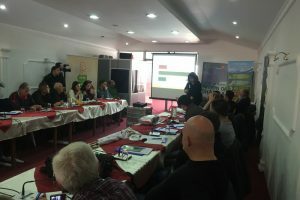 The objective of the conference was to develop and implement a campaign for proclamation of Nacional Park “Sharra” in the Sharra mountain within the territory of Macedonia. 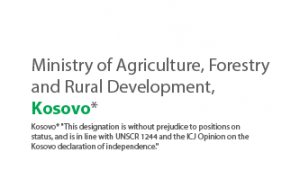 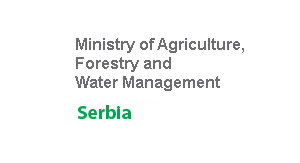 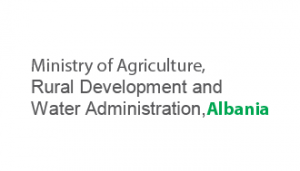 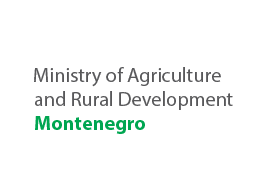 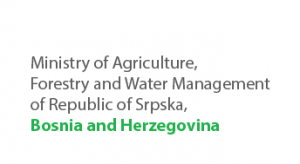 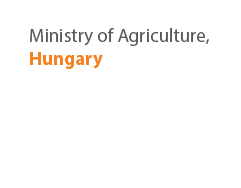 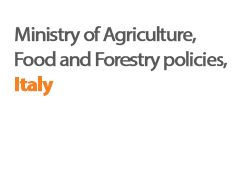 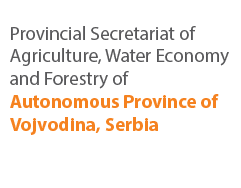 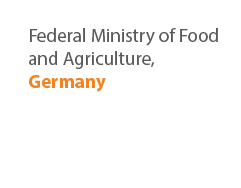 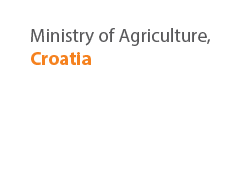 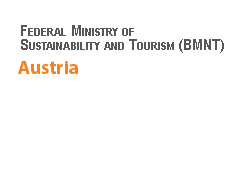 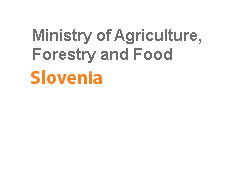 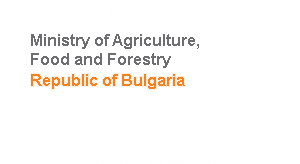 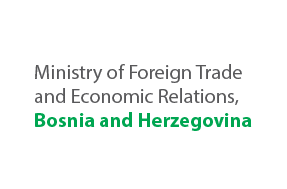 This activity is supported by the European Union funded project”Fostering regional cooperation and balanced territorial development of Western Balkan countries in the process towards EU integration” implemented by the SWG.